abortion – Len Bilén's blog, a blog about faith, politics and the environment. MSNBC reeks a new low. Tampons for earrings! A Limerick. Let nothing that reeks go to waste. when private parts waste is showcased. Posted on July 22, 2013 March 3, 2016 Categories limerick, Politics, pollutionTags abortion, Limericks, MSNBC, politics, tampons, Texas2 Comments on MSNBC reeks a new low. Tampons for earrings! A Limerick. Healthcare, abortion, and stay out of my womb. Who pays? A Limerick. And abortion a right? Then for whom? In the womb. – We pay up to our doom. The mother is smiling approvingly. 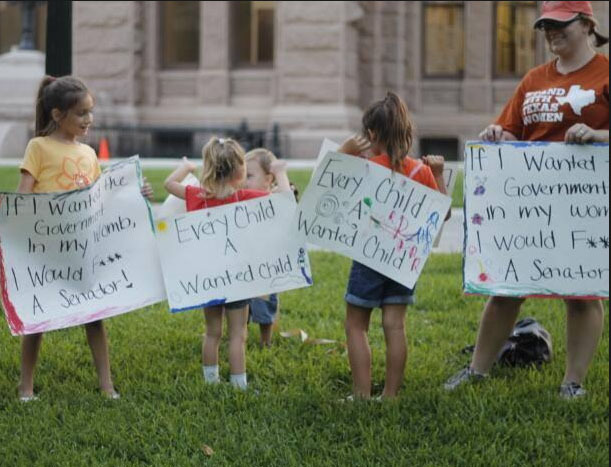 The Texas senate bill passed limits abortions to the first 20 weeks of the pregnancy. Posted on July 17, 2013 Categories Christian, faith, life, limerick, PoliticsTags abortion, faith, Limericks, politics, Texas1 Comment on Healthcare, abortion, and stay out of my womb. Who pays? A Limerick. 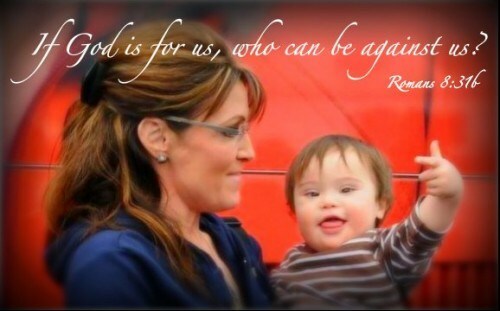 Obama at Planned Parenthood, Sarah Palin at right to life today. 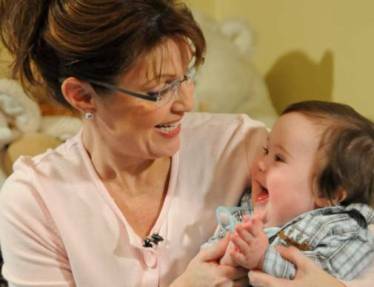 And Palin and life, to her fame. of our God Given Rights to proclaim. An antiabortion group said a local Planned Parenthood group had been aware of complaints about Dr. Gosnell but did not intervene. The Philadelphia Daily News quoted the local group’s leader as saying that women had complained to the group about conditions at Dr. Gosnell’s clinic, and that the group would encourage them to report their complaints to the health department. 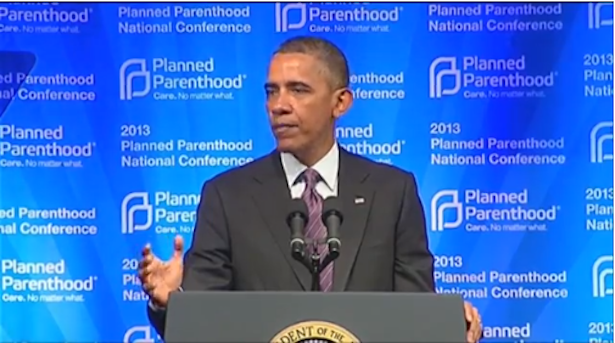 “President Obama blatantly ignored this inconvenient truth about the abortion industry’s horrific lack of oversight. There’s no such thing as a coincidence. 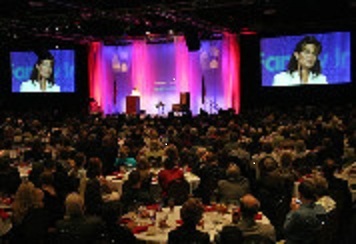 Today I’m looking forward to speaking at a pro-life women’s resource center in Nevada. I intend again to remind women that we are strong enough and capable enough to choose life and work together to create a culture that empowers everyone to live to the fullest. How ironic that on this same day President Obama will be headlining a gala event for the highly controversial and repeatedly discredited organization Planned Parenthood. He’s the first sitting president to speak to them, but then again he’s also the first president who is so radically pro-abortion that as a state senator he refused three times to vote in favor of legislation that would simply provide medical attention to babies born alive from botched abortions. 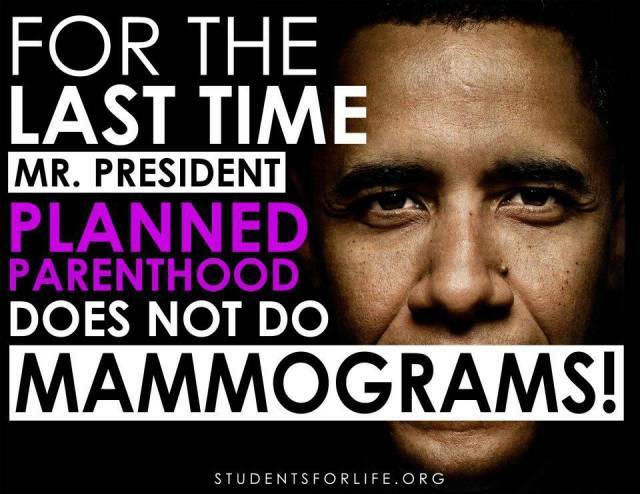 Considering the role Planned Parenthood has played in looking the other way while the mass murdering abortion doctor Gosnell butchered babies born alive from his horrific infanticide procedures and abused his women patients, it’s perhaps not surprising that this same president sees nothing wrong with allowing his name to be so openly associated with this organization. Please take a look at the following excerpt from Jonah Goldberg’s book “Liberal Fascism” for information about the racist and eugenicist origins of Planned Parenthood, then ask yourself again why in the world our president would “bless” the cruel underlying efforts of an organization like this. Do you want him to spend your family’s hard earned tax dollars funding this culture of death? Surely there are people of good conscience within Planned Parenthood and other pro-abortion centers who will feel the imperative within themselves to find other ways to help women in their time of need. There are so many better answers than merely eliminating the most precious, promising ingredient we have on earth – innocent human life. May efforts to cull the defenseless and vulnerable not be “blessed,” instead may God bless those who decide that respecting a culture of life in America is the only way to get us out of the mess we’re in. Margaret Sanger, whose American Birth Control League became Planned Parenthood, was the founding mother of the birth-control movement. She is today considered a liberal saint, a founder of modern feminism, and one of the leading lights of the Progressive pantheon. Posted on April 26, 2013 April 27, 2013 Categories Christian, faith, life, limerick, Obama, Obama, Sarah Palin, Sarah PalinTags abortion, Christianity, Gosnell, Limericks, Obama, Planned Parenthood, right to life, Sarah PalinLeave a comment on Obama at Planned Parenthood, Sarah Palin at right to life today. Obama was right! The sea levels are beginning to drop. A call to action. Well, what do you know? 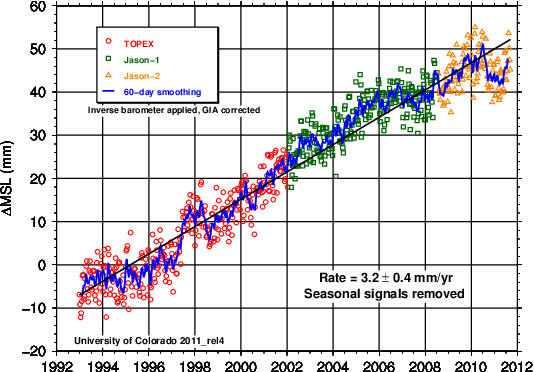 The sea levels are beginning to drop in 2010. 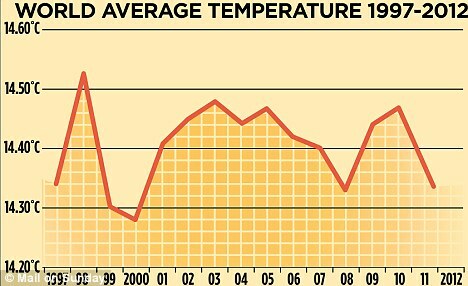 (1) Thank you Obama that the global temperatures are beginning to drop. (2) Thank you Obama that the excessive heat caused by human activity are beginning to rain out in Australia and Brazil, central Europe and many other places. 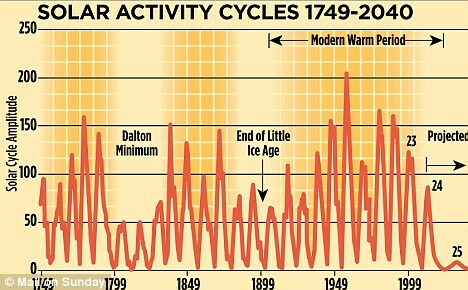 Thank you Obama for delaying and diminishing Solar Cycle 24, allowing record amounts of Cosmic radiation to reach the earth, giving us more clouds, rain and snow, thereby cooling the planet. 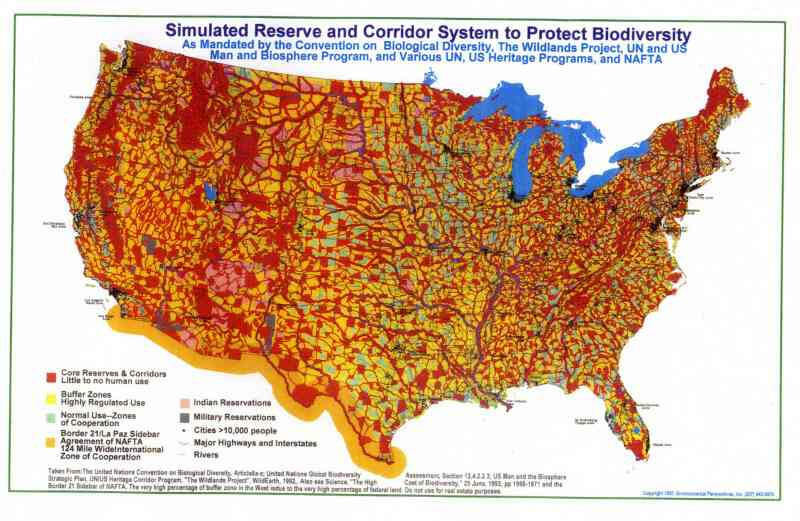 (3) Thank you Obama for protecting our land from all further development, so that our standard of living can be more in line with third world countries. (4) Thank you Obama for your tireless efforts to usher in Global Governance through Article 21, Cap and trade legislation, giving us mercury lightbulbs that splat mercury all over the nursery when they break, working to sign the Children’s protection act, The Law of the Sea Treaty and everything else coming from the wise leadership of the United Nations. Thank you Obama for your tireless efforts to protect a woman’s right to choose by denying Federal Funding to doctors and hospitals that have moral qualms about aborting the lives of yet to be born babies, and providing federal funding for abortions. Again, where would we be, and what could we do without you? Could a return to abiding by constitutional principles change anything? Could reining in a multitude of czars, putting them under congressional oversight rather than giving them carte blance to implement regulation of laws that have not been read before passed prevent some of this? By doing nothing, will all this go away? But yet, there is hope. As God says through the Prophet Jeremiah in Lamentations 3:21-23 (King James Version) 21This I recall to my mind, therefore have I hope. 22It is of the LORD’s mercies that we are not consumed, because his compassions fail not. 23They are new every morning: great is thy faithfulness. And again, a call to action: 2 Chronicles 7:14 (King James Version) 14If my people, which are called by my name, shall humble themselves, and pray, and seek my face, and turn from their wicked ways; then will I hear from heaven, and will forgive their sin, and will heal their land. Posted on January 30, 2012 Categories Christian, climate, environment, faith, Obama, politics, waterTags abortion, Christianity, climate challenge, Constitution, environment, Obama, politics1 Comment on Obama was right! The sea levels are beginning to drop. A call to action.